It’s time for the Deep South’s Oldest Rivalry. 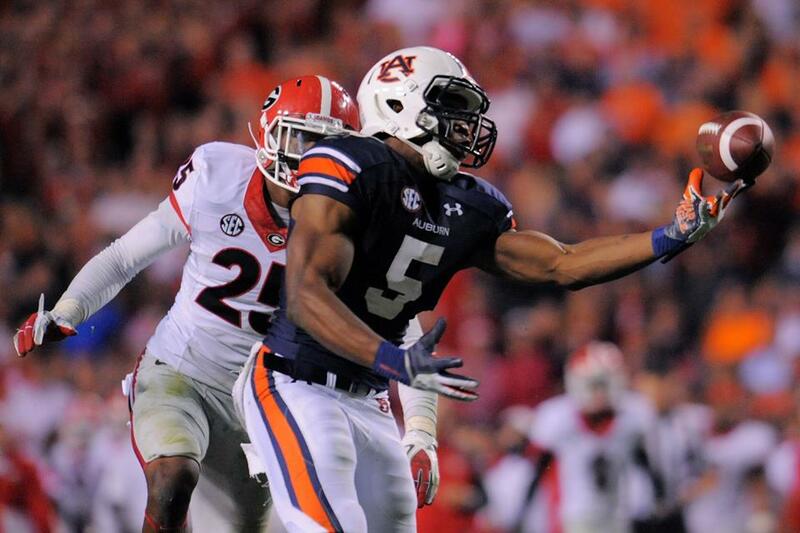 Join us at The LODGE Sports Grille – Downtown for Auburn vs. Georgia. They had a great space for us last week with plenty of tables and TVs with sound and great food, so come check it out. All Auburn fans and all ages are welcome. ALSO, it’s the Seattle Auburn Club’s annual food drive. We’ll be collecting canned goods and non-perishable food items to donate to NorthWest Harvest. We encourage all to bring a donation to help local families in need. TIP: For information on downtown parking, downtownseattle.com/parking/ is a great tool. Many garages offer weekend rates of $7 for the day. Also, Pacific Place and Westlake Center garages are only a few blocks away. And if you decide at the last minute to come watch with us, no worries, we’ll have some extra room too. Look forward to seeing everyone Saturday!